The mission of Department of Public Health Dentistry is to provide leadership and excellence in the field of dental health promotion and dental public health. A fundamental component of department’s mission is to provide excellence in teaching at undergraduate school level. Departmental teaching will focus on presentation of foundation knowledge and practical application to the practice of dentistry. 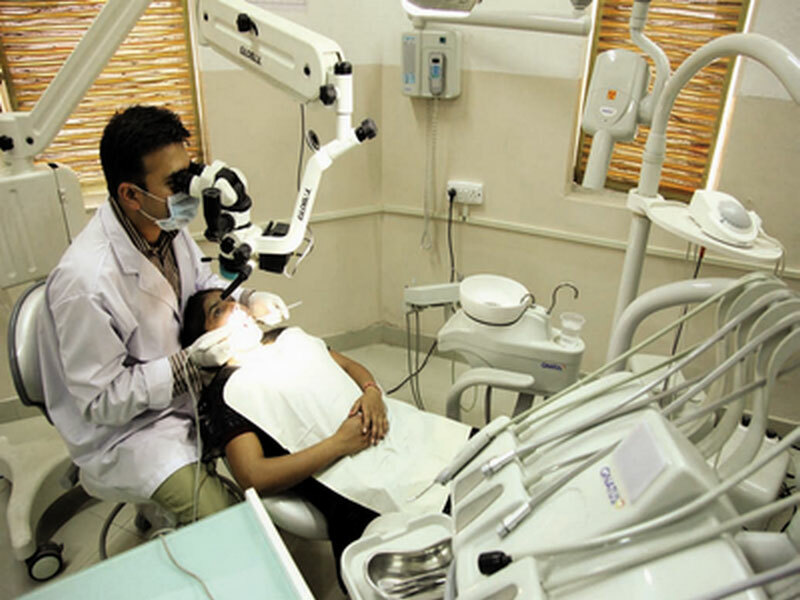 In final BDS, clinical, outreach and theoretical knowledge is imparted to the students through lectures, clinical teaching and oral health screening and treatment camps. Hands on knowledge of epidemiology are provided through surveys and indices. Students are trained to impart oral health awareness in community through health talks and street plays. The department undertakes a plethora of outreach activities to benefit the population in and around NCR, New Delhi. 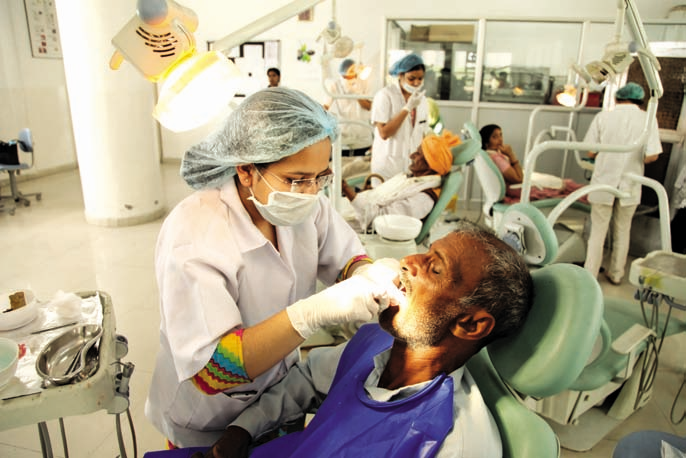 These include screening and treatment camps, oral health awareness camps, street plays, rallies, health melas and distribution of oral hygiene kits.Till date about 80 villages,residential areas,schools and other institutions in and around Faridabad have been screened and treated for oral disease. Department of Public Health Dentistry ensures a further strengthening of interaction with the community and the support of community-oriented programs. 9a.m to 5 p.m. The services provided in the camp were dental check up, cleaning of teeth, removal of teeth and filling of teeth. Medicines were distributed to the needful patients. Health education was also provided regarding proper brushing technique and role of diet in their oral health. World organ donation day was observed on 16th Aug 2016. Dr Muneet Kaur Sahi from Mohan foundation sensitized students and faculty of Manav Rachna Dental College on importance and issues related to organ donation. On this occasion about 50 individuals pledged for donation through organ donation cards. A post-program assessment demonstrated good attitude and knowledge of participants about organ donation. Department of Public Health Dentistry organized an awareness program in association with National Oral Cancer Prevention Initiative (NOCPI) in relation to World No Tobacco day which is celebrated on 31st May of every year. A flash mob was performed by the interns and final year students posted in the department. The audience was enthralled by such an eye catching event. The students also performed a skit which included a street play spreading awareness about the harmful effects of using tobacco. A rally was also flagged off from Ram Mandir till Master Canteen area in Bhubaneswar. A group of enthusiastic interns, undergraduate and postgraduate students along with faculty members of the Department of Public Health Dentistry participated in this unique rally which caught the attention of the common people and various posters and banners were held by the participants in the rally.